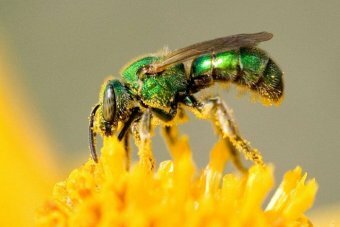 Sweat bees are not known to attack, so doctors believe they had simply gotten stuck. BBC reported that the 28-year-old woman had been pulling out weeds near her ancestors' graves when some insects flew into her left eye. She had assumed it was just dirt that entered her eyes. Warning: the following photos contain elements that may be distressing. "She couldn't completely close her eyes. I looked into the gap with a microscope and saw something black that looked like an insect leg," Dr Hong Chi Ting of Fooyin University Hospital told BBC. 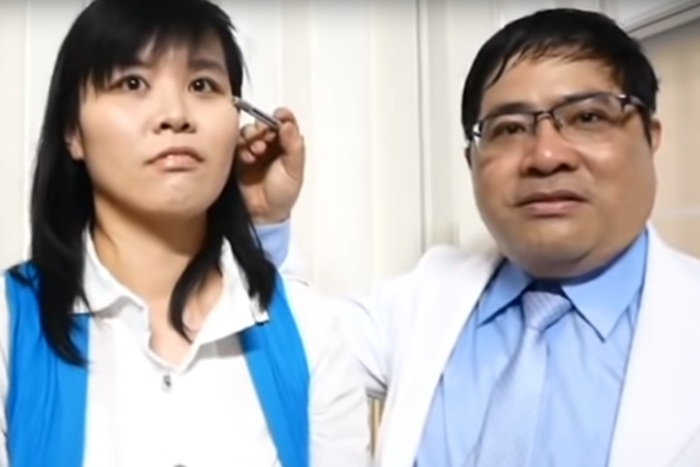 Dr Hong added that the woman had also saved herself from going blind by not rubbing her eyes. 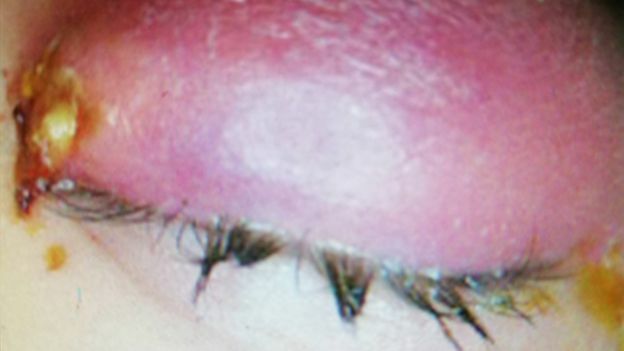 "She was wearing contact lenses so she didn't dare rub her eyes in case she broke the lens. If she did she could have induced the bees to produce venom... she could have gone blind," he explained. 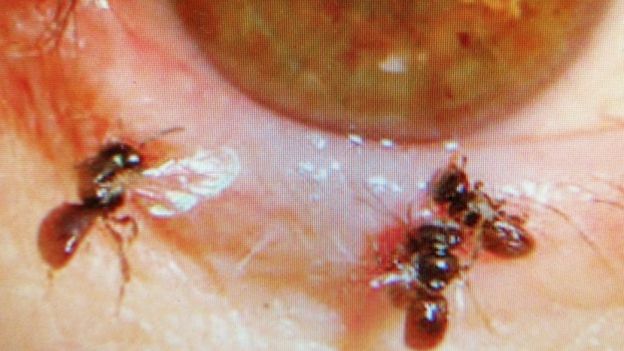 Dr Hong told BBC that the bees could have been blown into the woman's eye and gotten stuck there. "These bees don't usually attack people but they like drinking sweat, hence [the] name," he added. In a report by South China Morning Post, Dr Hong also noted that the sweat bees commonly nest in mountains and near graves, which is how the woman came into contact with them. The patient is expected to make a full recovery, while the bees have been sent to an organisation for studies to be carried out. The blaze reportedly started in a document storage room. Photos of his sticky little mishap have gone viral on Twitter.